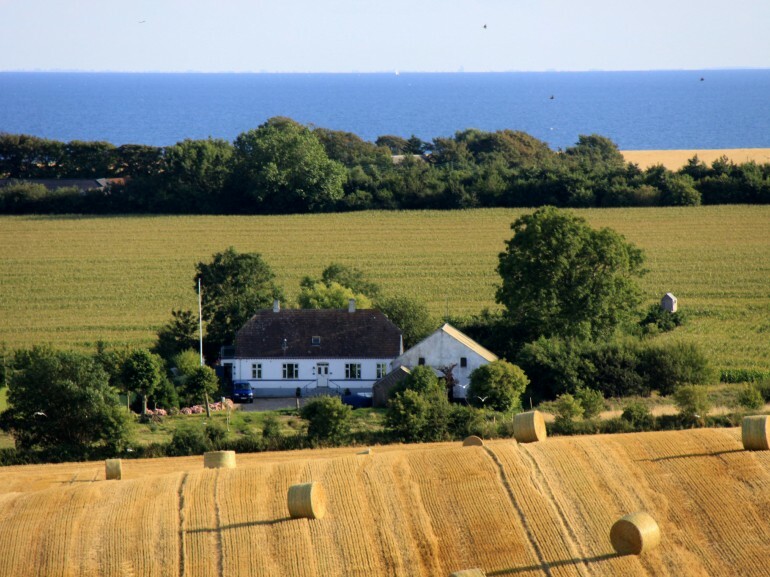 Danish island Ærø is just 30km long and 9 km wide. It is a lovely small island and people living here are just amazing. And what’s more? It was made for cyclists! Why we love it: Biking the whole island offers great way how to visit all the sights ecologically. Our Advice: Buy a detailed map of cycling itineraries in a Tourism Office. Cycling is a great way to enjoy the island and in the same time you will keep the spirit of island’s promotion of sustainable energy sources. Routes 90,91 and 92 take you through terrain pleasing for the eyes. If you are a small adventurer in the heart, there are many opportunities to go off the beaten track. Sights and natural beauties are waiting for you in this itinerary. Let’s get started. Route number 90: From Ærøskøbing to Søby. The route is 17.5 km long. Route number 91: From Søby to Marstal. The route is 31.5 km long. 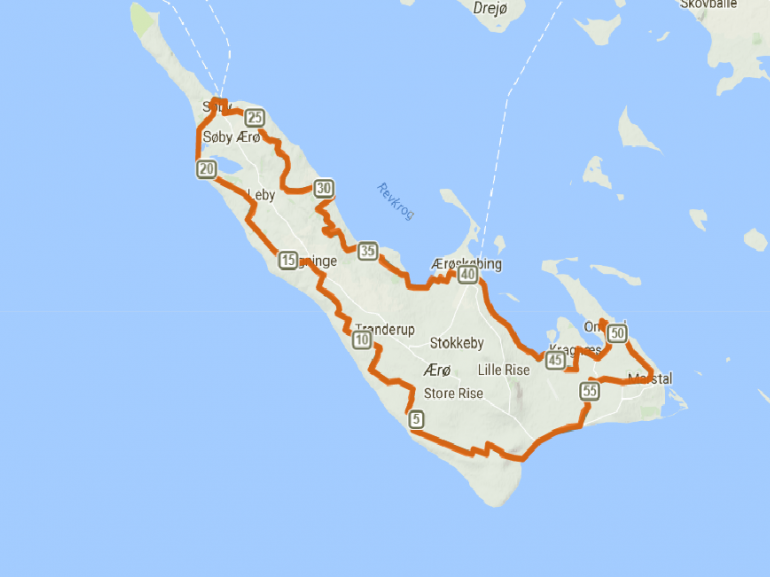 Route number 92: From Marstal to Ærøskøbing. The route is 10.5 km long. In our itinerary, you have to follow all the routes, so you can bike the whole island. You will start and finish in Søby. If you, however, prefer another itinerary, you can buy quite cheap detailed cycling map in tourism office. The map costs 20 DKK. We will start in the harbour of Søby. Following the Havnevejen and Møllemarksvejen, you will get to the crossroad, where you will turn left to Langebro. 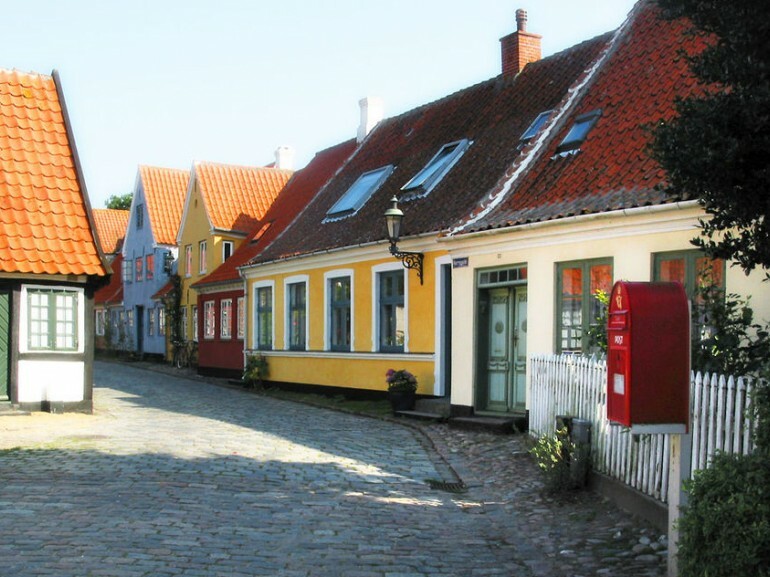 When you will see the shop called Dagli’Brugsen Søby on the corner, turn right to Buevej. From Buevej, turn to Skovvejen. This road will take you to Vitsø. You will be passing lakes on your left and sea on your right. From here it is quite easy to follow the route number 91. Follow the route till you will arrive to Marstal. This town is an economical centre of the island. It is cozy town with narrow streets, so if you would like to relax a little, go and enjoy the amazing atmosphere of Marstal. You are already in a half way of your itinerary. From Marstal, you have to follow the route number 92. This route will take you through Ommel and Kragnæs to the town called Aeroeskoebing. The town is a historic centre of island, so it is worth visiting. It was also called “a Lilliputian souvenir of the past”. During the peak season, it is very visited place by sailors and skippers. 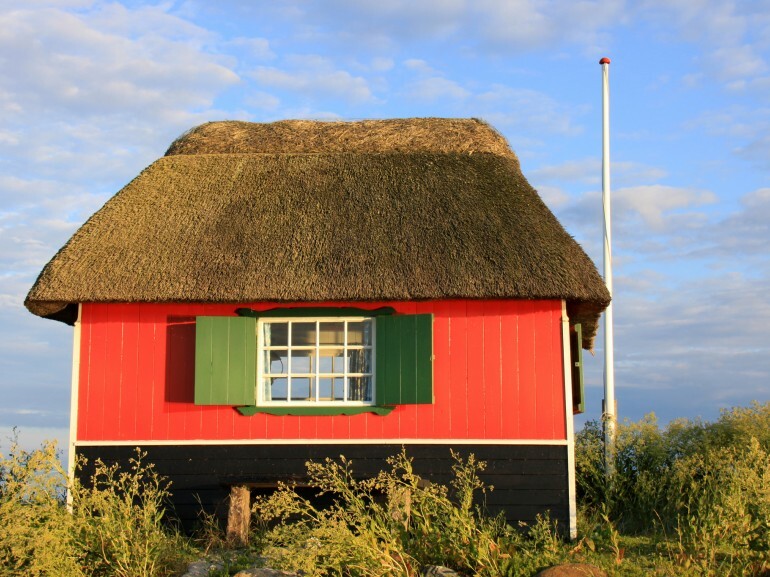 Have some lunch or a little refreshment here and then, follow the last part of our itinerary from Aeroeskoebing to Søby -route 90. Last 17.5 km, you will bike close to the sea. You will be passing Skovby. 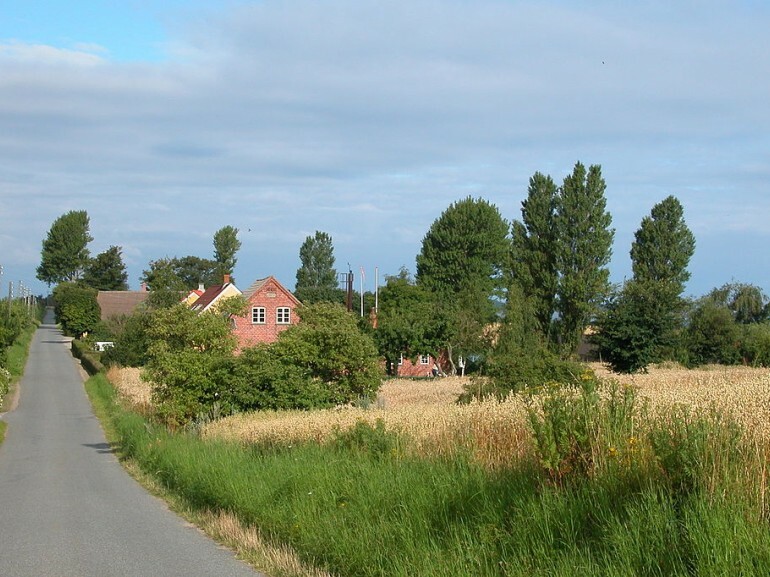 Following the route, you will shortly enter the town Søby, where your itinerary started. This city is, by the way, famous for its ship restoration facilities. You will still find old galleons and Viking boats being restored in this harbour. During your itinerary, you will see a lot of sights and natural beauties. The time is therefore only orientationally written (15km/h). 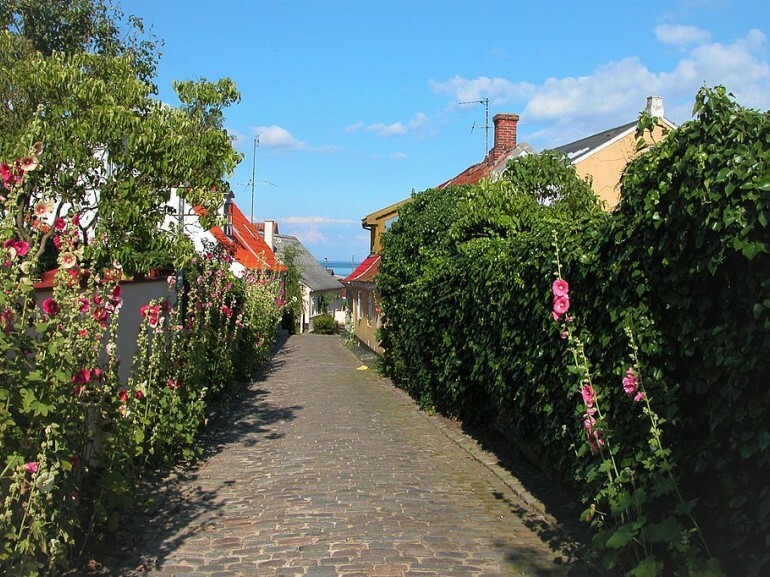 The trip may last the whole day, if you will decide to explore Ærø.